Infants and toddlers through to the age of 5 require assessment at our Burlington-Appleby location by Norman, the Doctor of Audiology or Jennifer, our Pediatric Audiologist. 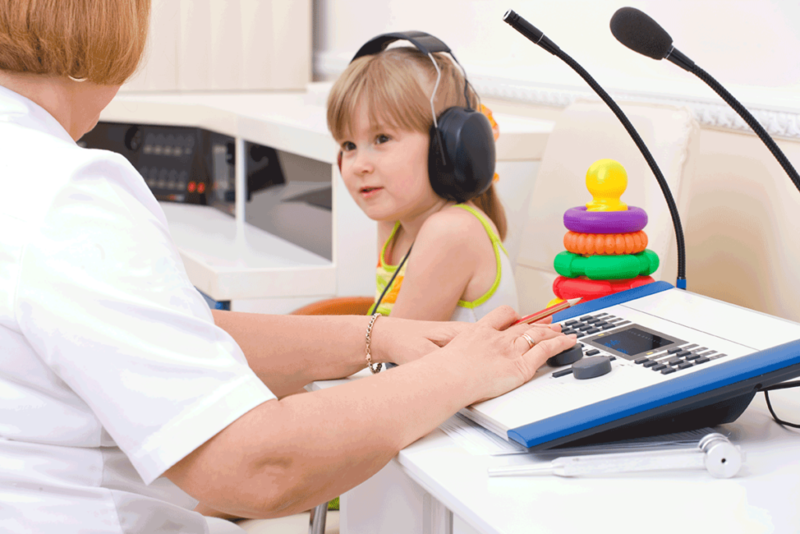 All Sense of Hearing locations have the clinical knowledge and the equipment to assess any child over the age of 5. Norman has assessed children of all ages for almost 25 years and Jennifer was diagnosed with hearing loss as a young child and both of her own two small children have diagnosed hearing loss.